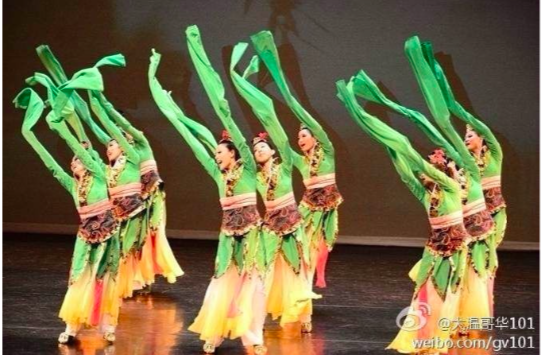 Classical Chinese dance is a highly challenging art embodying ancient beauty and flow. 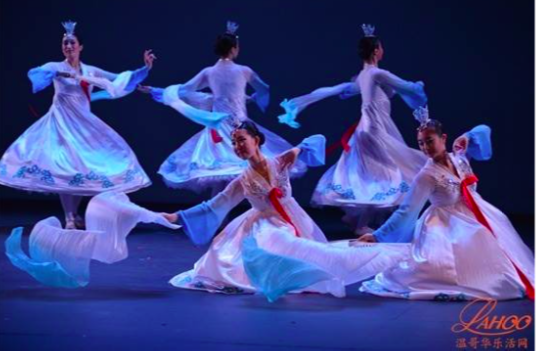 There is no one at Collingwood better suited than Grace Zhong to bring this traditional Chinese dance to modern day life. Grace came to Canada a few years ago from China. She not only brought her Chinese cultural dance to Canada, she also continued to pursue what she truly loves. As hobbies, Grace is very talented in instruments such as piano and cucurbit flute, which is a traditional Chinese instrument. If you ask her about her thoughts on dance, she has many to tell you. To Grace, dance means passion and love; it allows her to grow, to change and to become stronger. When she is on the stage, she feels free and is able to strongly express her soul and body. Throughout her career, she has learned many techniques and has developed romantic charm. Grace has performed many times in her career. She has participated in many competitions in Vancouver. Just a few weeks ago, Grace and her companions finished first out of many competitors at the Surrey Dance Festival. How amazing! For future plans, Grace and her dance crew are planning to go to China for a performing tour. Grace is definitely the best dancer I have ever met; let’s wish her the best as she pursues her dream!